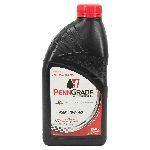 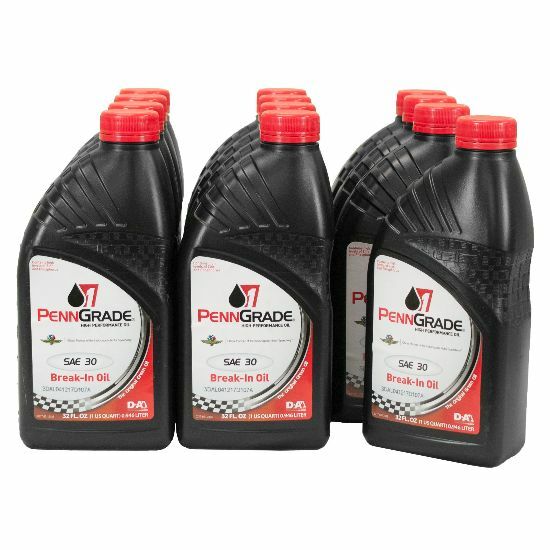 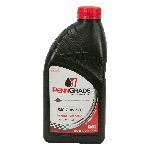 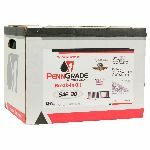 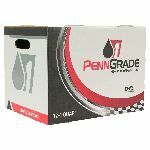 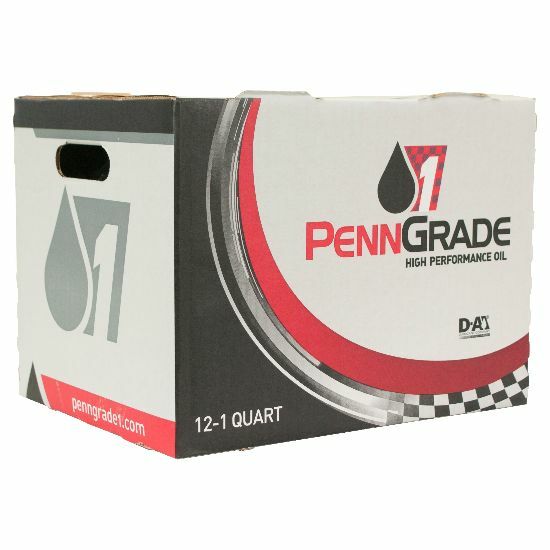 PennGrade 1® Break-In Oil provides wear control for critical engine parts while allowing the engine components to seat, resulting in maximum engine performance and life. 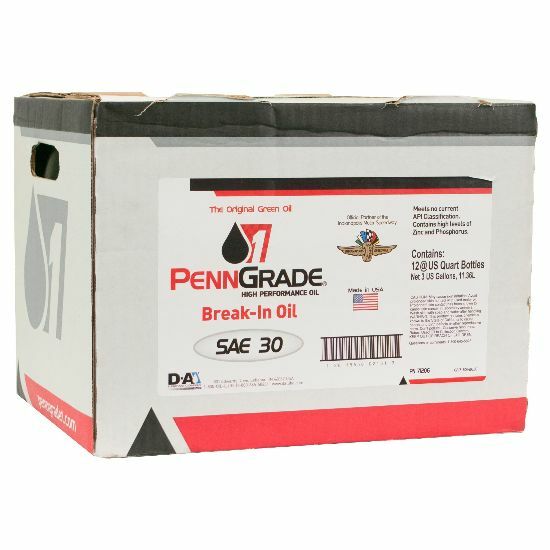 It is formulated with Penn Grade Base Stocks and a state-of-the-art additive system, available in SAE 30. 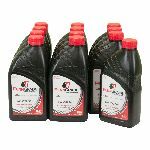 It is an optimum choice for professional engine builders.